If you are interested in the long and impressive history of the city of Rome, I would recommend the following activities. 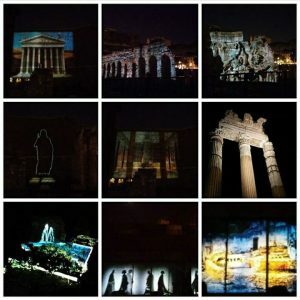 Many people suggest to start your visit of Rome with this fascinating and surprising show dedicated to Rome. 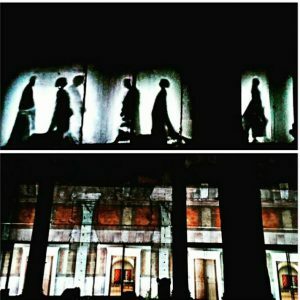 Visiting this show allows you to live the unique experience of “diving” into 2700 years of history of the Eternal City. Through an exciting “time machine” you will go through the fundamental stages that have brought Rome to become the city we know today. For information and tickets visit the official website clicking here. 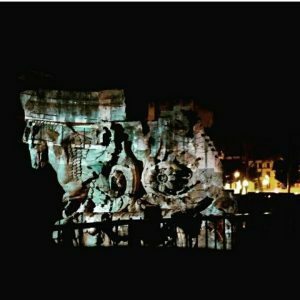 An exciting journey through the history of the “Forum of Augustus“ and the Fori Imperiali, walking among the ruins of the “Forum of Caesar”. Visitors will be accompanied by the narration of Piero Angela and impressive movies and reconstructions that show places as they looked like in the ancient Rome. This project has been created by authors Piero Angela and Paco Lanciano, both well known and grately appreciated Italian science communicators. Ostia Antica is a large archeological site, close to Ostia, which is the location of the harbour city of ancient Rome. The site is well known for the excellent preservation of its ancient buildings, magnificent frescoes and impressive mosaics. I would suggest to visit this this site in the morning (it takes 2 to 3 hours) when it is still not too warm. When I visited the site I hired an audioguide which was very good. Different voices for every site represented different people from the ancient roman period telling about the place visiting and the live they conducted.